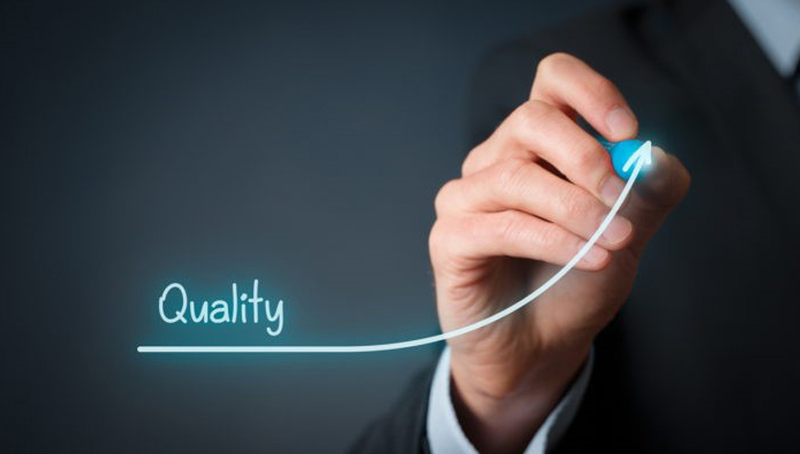 The modern facilities and the latest technology equipment of our company can adequately and successfully meet the standards of even the strictest quality controls. The quality of the offered services is also based on the continuous training of our employees. 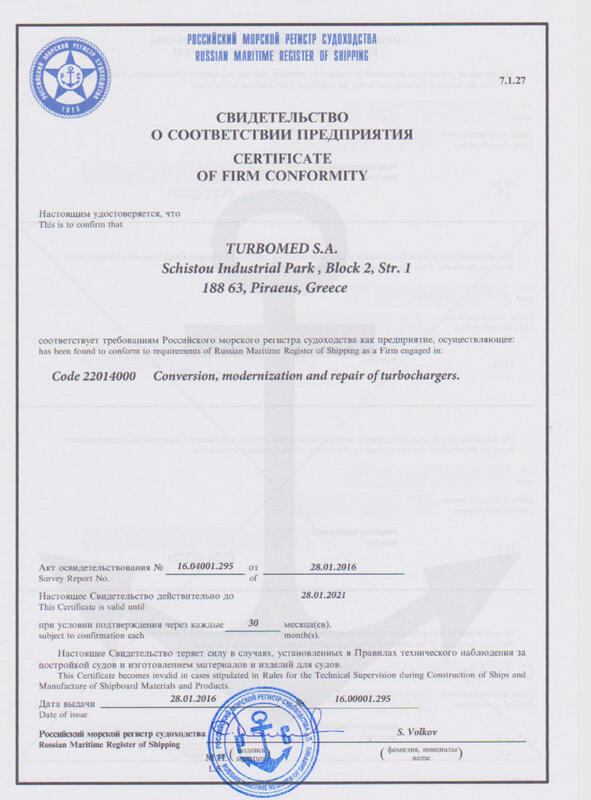 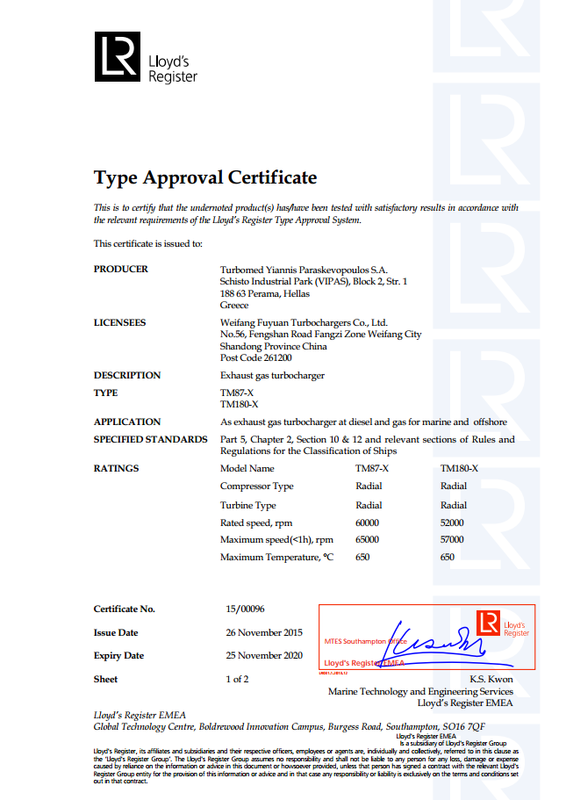 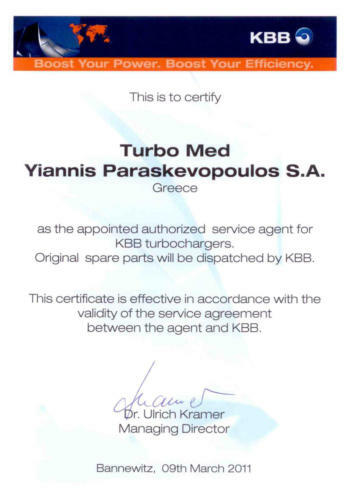 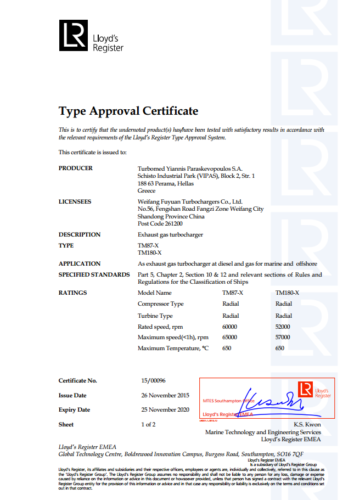 Our people are trained and certified by the most important turbocharger makers and work with devotion and consistency. 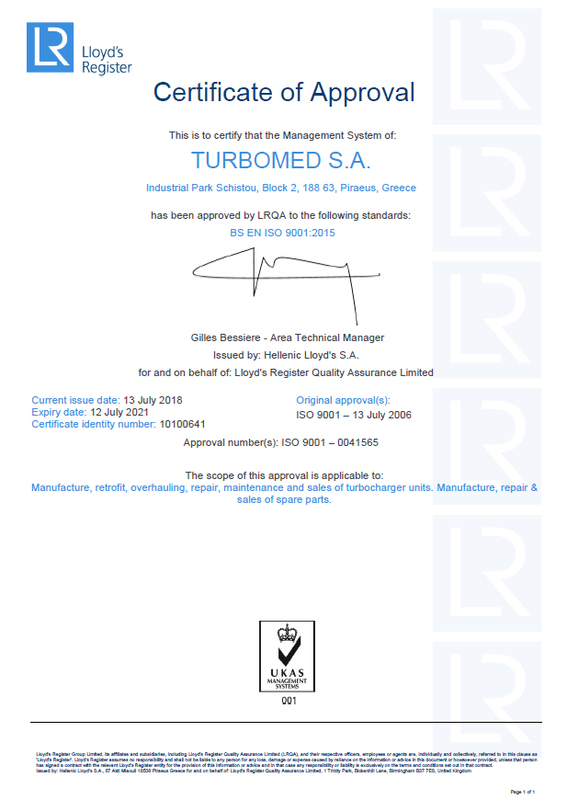 Any service or repair completed by our service engineers is accompanied by the relevant reports. 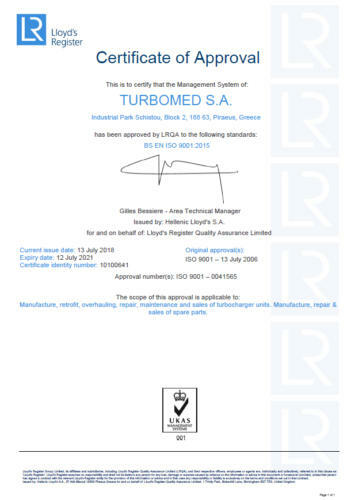 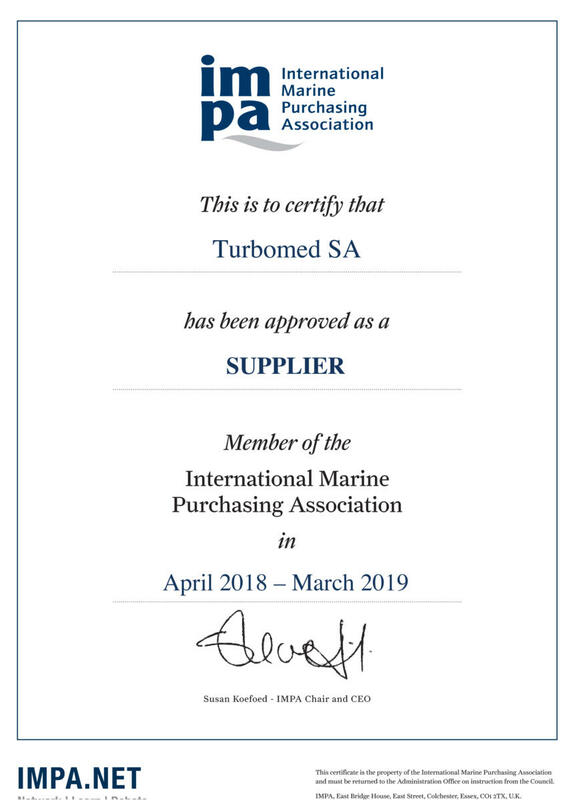 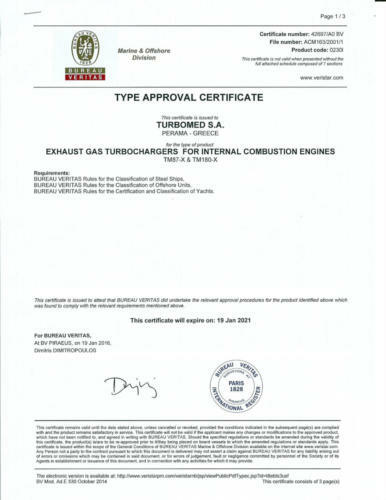 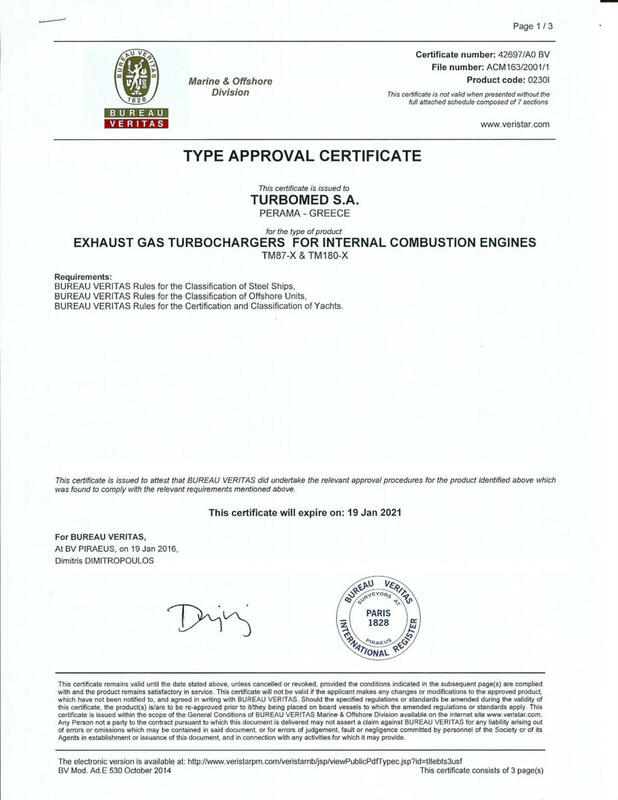 All turbocharger spare parts supplied by TURBOMED SA are ASBESTOS-FREE and comply with the regulations of the SOLAS Convention. 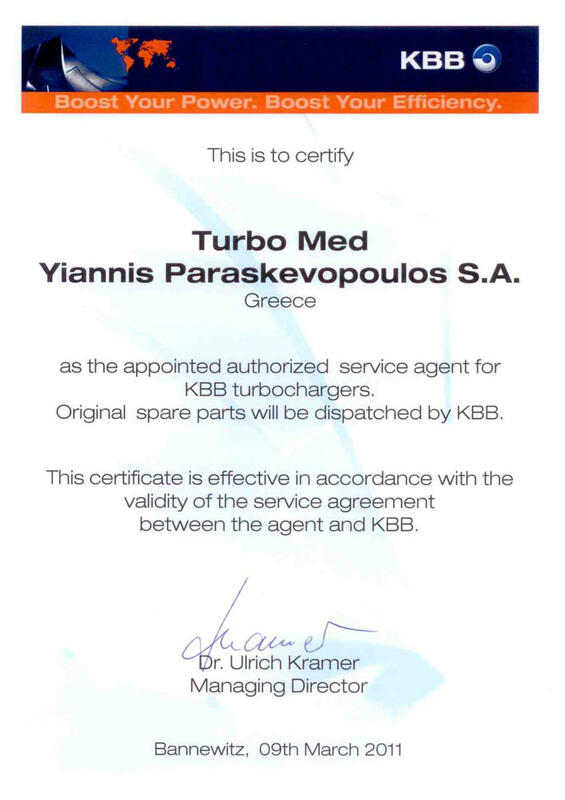 All critical parts come with 1-year warranty and upon request can be accompanied by internationally recognized class certificates.